Big Brother Is Watching…And Reading. With all the hullabaloo of the government tracking phone calls and watching what we search, it got me thinking about how we aren’t that far from those dystopian novels I love so much. This also led me to think about my favorite dystopian books. So I thought I’d share them with you! Any one of these would be a perfect summer read! AND most can be found at your local library! This is probably not only my favorite dystopian novel, but quite possibly my favorite book of all time. 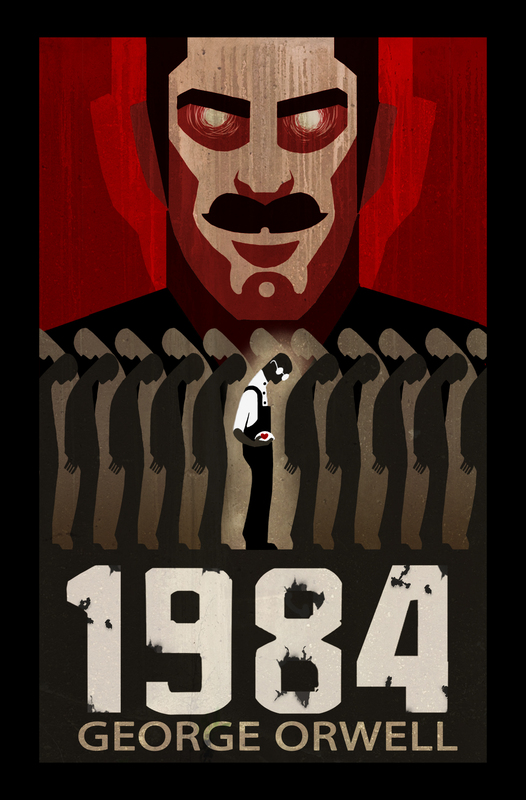 In 1984, George Orwell tells the story of Winston Smith, living in Oceania (once Great Britain) after a war that tore the world apart. I love Winston’s character and how, even though Big Brother is watching everything, he still questions everything. 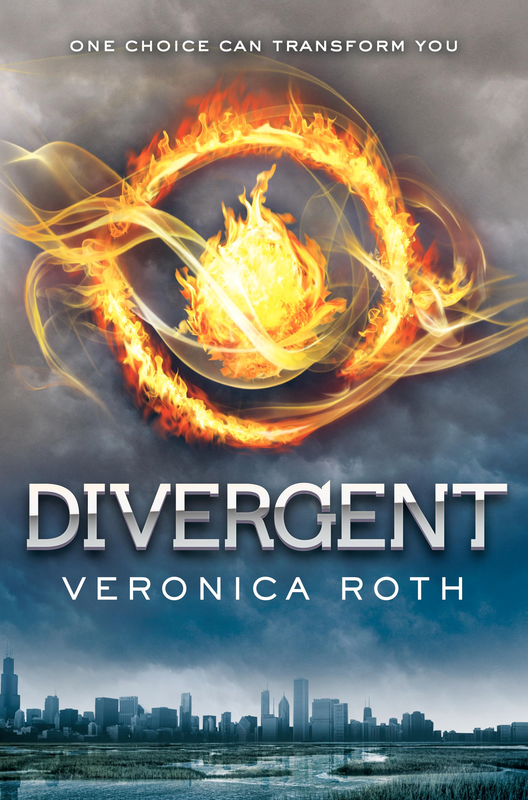 I couldn’t have a list of dystopian novels without including this series. 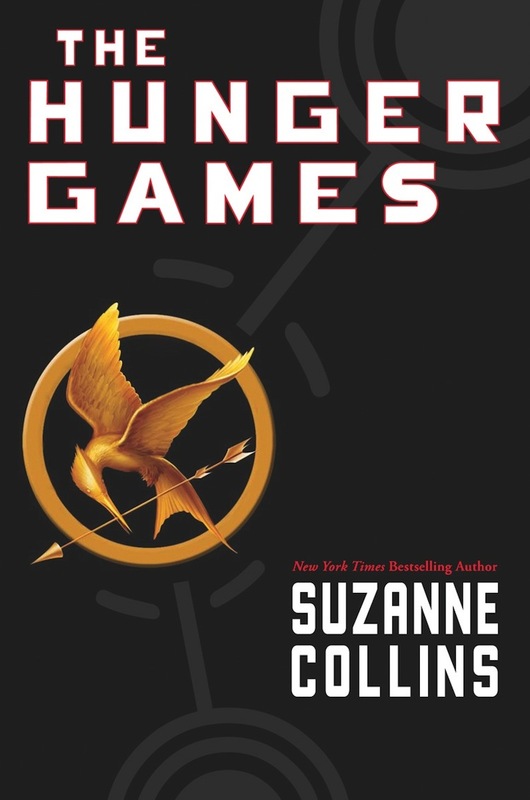 Suzanne Collins’ Katniss is the reluctant heroin in this trilogy, eventually coming to grips with who she is and grabbing on to her destiny with both hands; rebelling against the control of the evil Capitol. Yet another Orwellian classic. 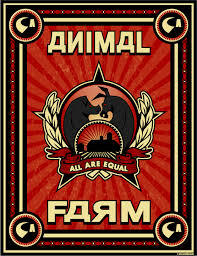 Animal Farm follows the rise and fall of the animals (most notably the pigs, Napoleon and Snowball) on Manor Farm. This short novel is an allegory not only of the Russian Revolution, but also, I think, of the way our government is working today. What about you? What dystopian books do you like? Have you read any of these? Huff the Hubs works on a military installation and may have to be one of those people that take a furlough. Granted, it won’t be forever and it won’t impact our day-to-day finances that much. However, it’s still an unknown and unknowns tend to make me want to curl up in the fetal position while someone gingerly strokes my hair singing “Soft Kitty”. And Huff the Hubs and I just put a down payment on a “babymoon” to London*. In two months. When the sequester starts. This also means that our hopes of saving a down payment for a house, saving for a new “family” car (I drive a tiny pickup), and getting to Baby Step 3 will all be pushed back quite a ways. Needless to say, I’ve had some anxiety. After massaging the toes she just stepped on, I realized she was right. This baby is a blessing and our trip is also a blessing. Both things, Huff the Hubs and I believe, are from Him*. And He’s not going to give us something that’s bad for us. Yes, it’s true we live in an uncertain world in uncertain times. But there is one thing I’m certain of: God is bigger than my fears, my anxieties, and my doubts. *Before Huff the Hubs and I knew I was pregnant, we decided we needed to take a big trip this year. We knew we’d probably have a baby, and we wanted to go before the responsibility hit us like a ton of bricks. We prayed about it, saved for it, and truly felt like this was a God thing. We got our passports before I found out I was pregnant (a move we both believe was God’s way of saying: “You need this trip!”) and we booked before the sequester. We’re savers and we’re still able to afford the trip. Some people may say we should use the trip money for other things, but 1. its already been earmarked in our financial plan and 2. this trip will be something we will cherish since it will be our last as just a married couple. Soon, we’ll be parents and it’ll be harder to do these things. So we could cancel and not get our deposit back. Or, we could go and enjoy each other’s uninterrupted company. I chose uninterrupted company.